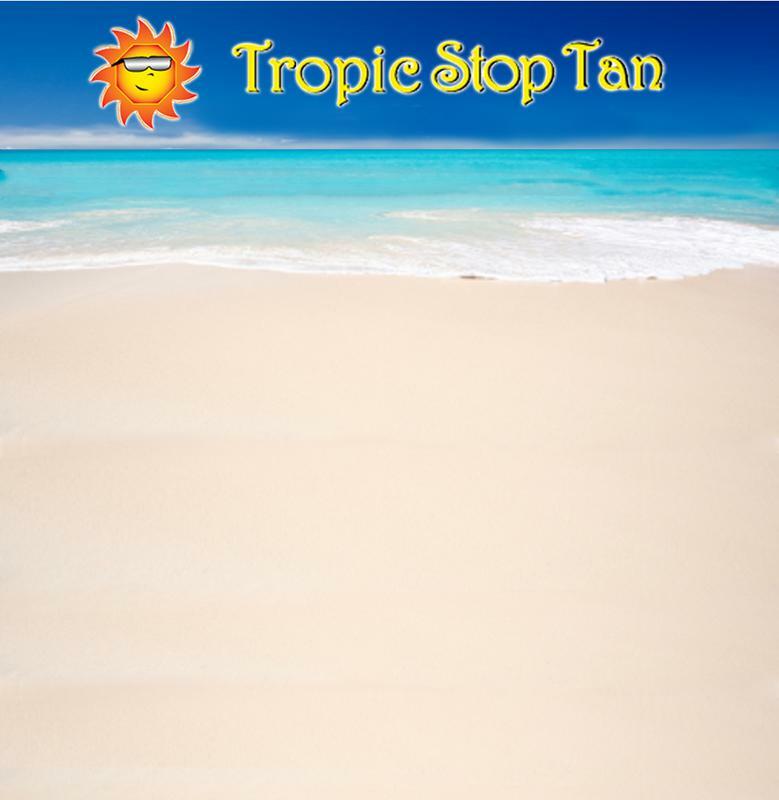 Tropic Stop Tan is anything but your average tanning salon. 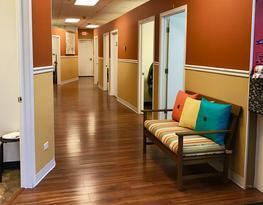 We pride ourselves on being clean & friendly! (Level 6 in Island Lake) AND 3 locations. 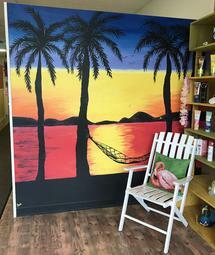 We are a family owned and operated salon that has been in the tanning industry since 2004. In our salons, the owner is present and can personally handle your interests or needs. Your smile & happiness is our reward! We offer Sunless Tanning-Booth AND Custom Airbrush Tanning. Fabulous Results: Replacing lamps in our equipment on a regular schedule guarantees your Tropic Stop Tan glow never fades! Always feel free to ask for tanning tips or suggestions on all services and products. After all, we’re customers too! Every salon is fully stocked with fabulous products that will ensure that the tan received at Tropic Stop Tan is always its most beautiful. If your experience was not what you expected, simply let us know and we’ll make it right! Every Customer, Every Time!